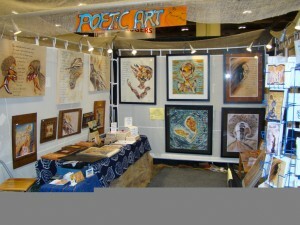 I’m pleased to say that The National Women’s Show, Nov5-7, 2010 in Toronto was a very successful show. All this time living in Toronto and I never realized that the show was so popular and well attended. 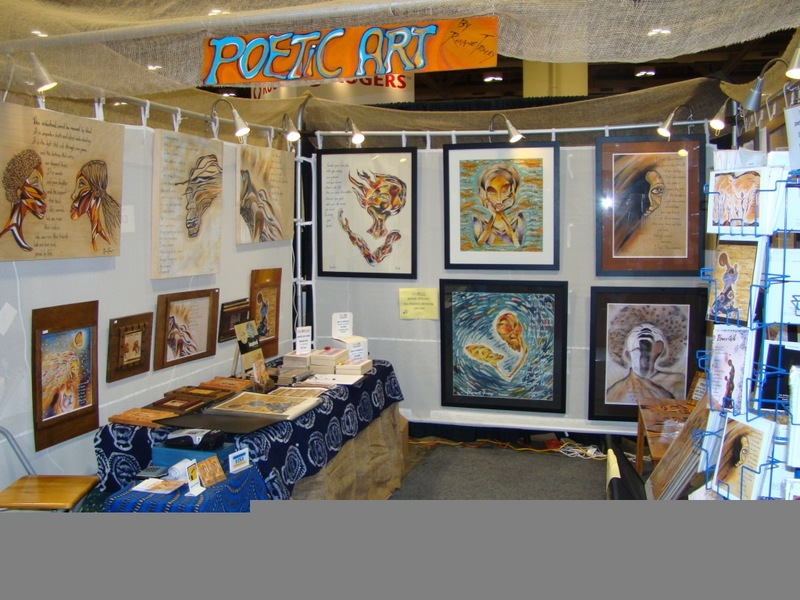 Thanks to everyone who supported Poetic Art Studio! Here’s a photo of the booth set-up. It was a lot of work but well worth it. A big thanks to everyone who supported me!